Video: Lil Uzi Vert Ex ‪@brittanyrennerr‬ 😱 is she crazy or is she playing? – What's in your cup? Video: Lil Uzi Vert Ex ‪@brittanyrennerr‬ 😱 is she crazy or is she playing? 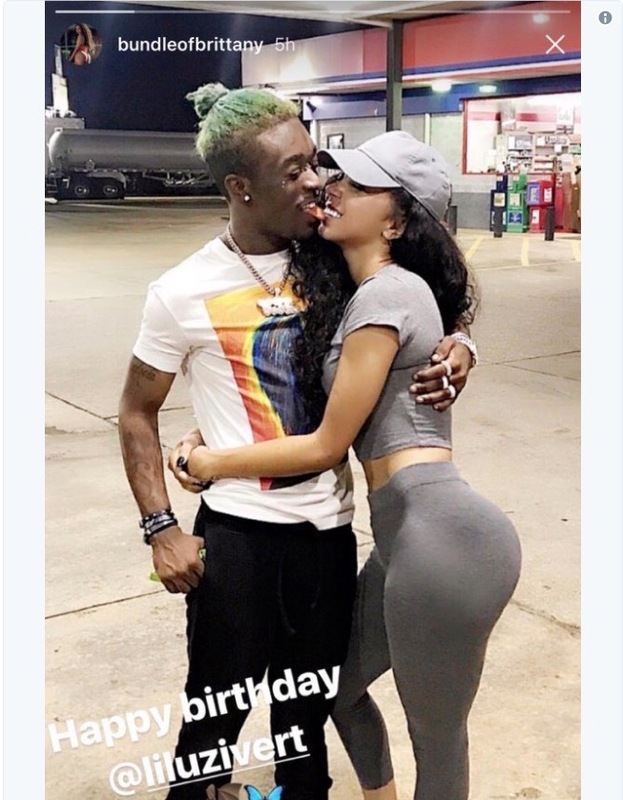 ​As you know Lil Uzi Vert recently split with Brittany Renner 😱 The video below went viral and had social media wondering did the split between Uzi and Brittany turn her crazy or is this just another act for clout….